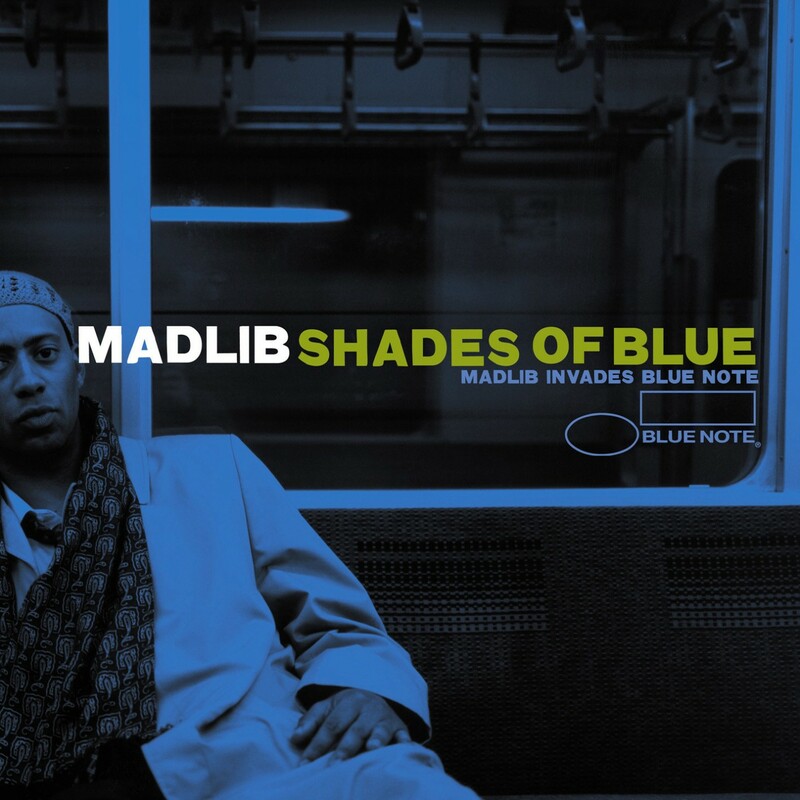 Shades of Blue is a remix album by American hip hop musician Madlib and the Blue Note catalog that makes inspired use of the producer’s formidable gifts as a remixer and jazz musician. A jazz album for hip-hop fans and a hip-hop album for jazz fans, Shades Of Blue combines a synthesis so seamless that its scratching and rap soundbites end up sounding like lost elements of the original recordings. At once reverent and personal, Shades Of Blue features remixes of Blue Note tracks, covers featuring a wide range of musicians who happen to reside in Madlib’s body, and an original composition, “Funky Blue Note,” that sounds at home amid the label’s classics. Madlib affiliate Medaphoar takes center stage on the hip-hop mix of “Please Set Me At Ease,” the only flat-out rap track here, and while it’s tempting to imagine what Shades Of Blue would sound like if rap were pushed to the forefront more often, it’s hard to quibble with an album that so consistently achieves a sort of blissed-out perfection. Re-imagining and remixing the Blue Note catalog is the opportunity of a lifetime for a multi-dimensional music lover like Madlib. On Shades Of Blue, he illustrates why he’s uniquely well-suited for the gig. It was released by Blue Note Records on June 24, 2003.